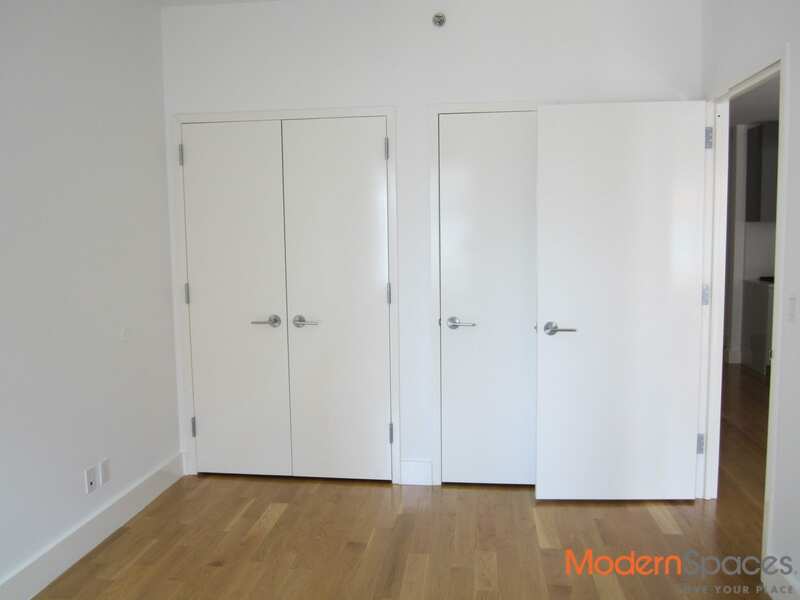 Gorgeous one bed rental conveniently located at The Yard condo building one block from the 7 train. 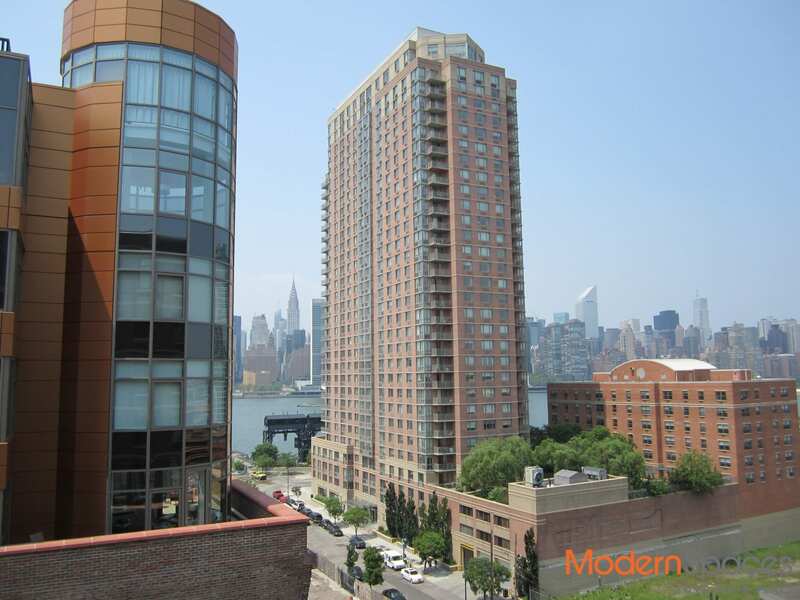 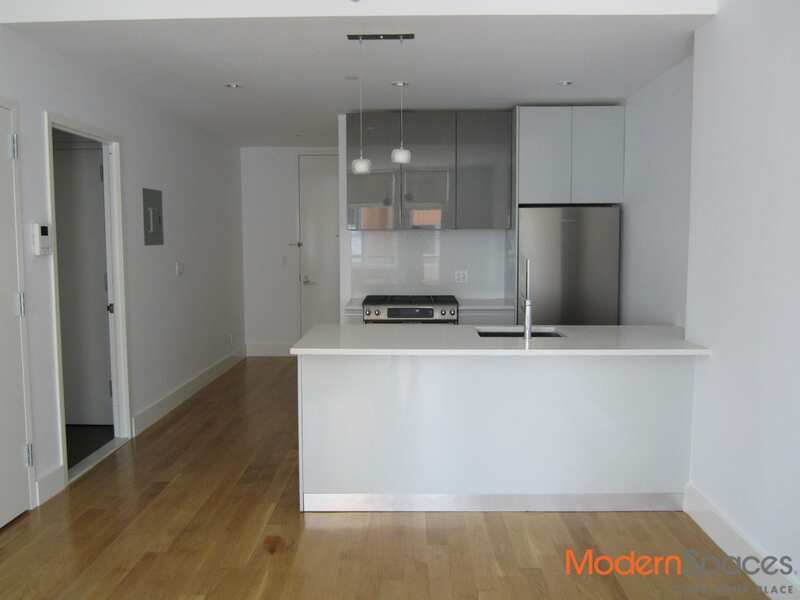 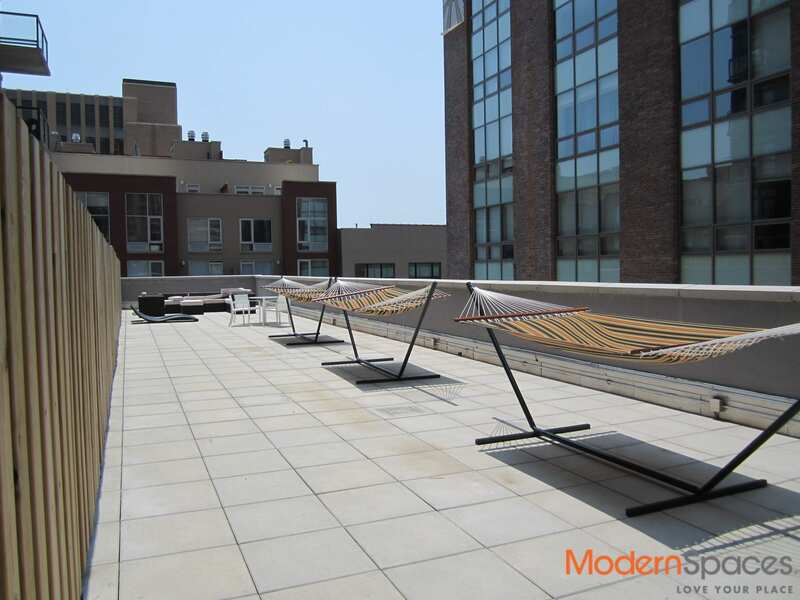 Balcony with amazing views, w/d in unit, gym, doorman, roof deck, community room, bike storage. 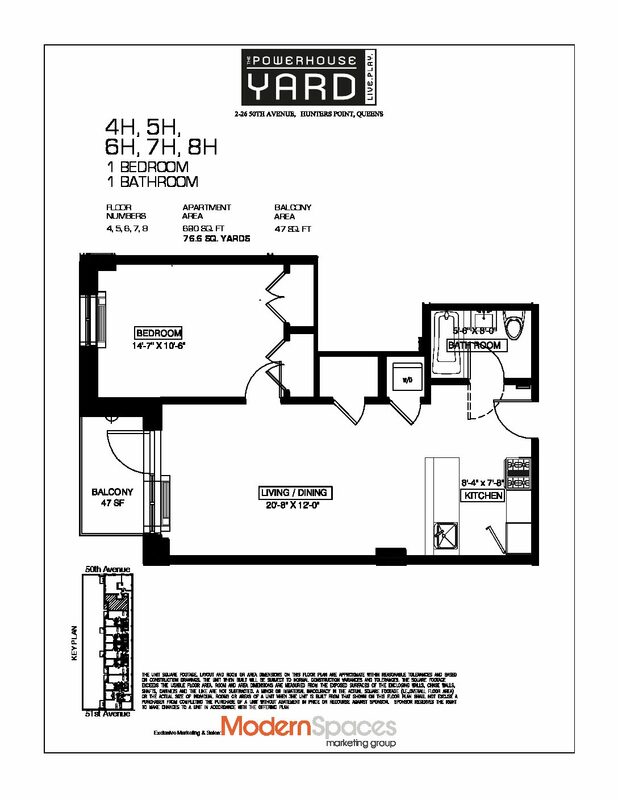 Great opportunity to rent from private owner. 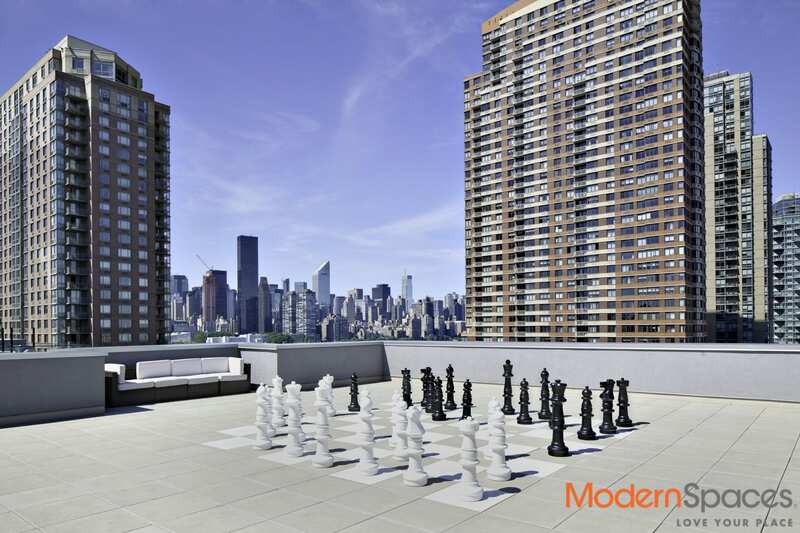 Move in October 15, 2017.